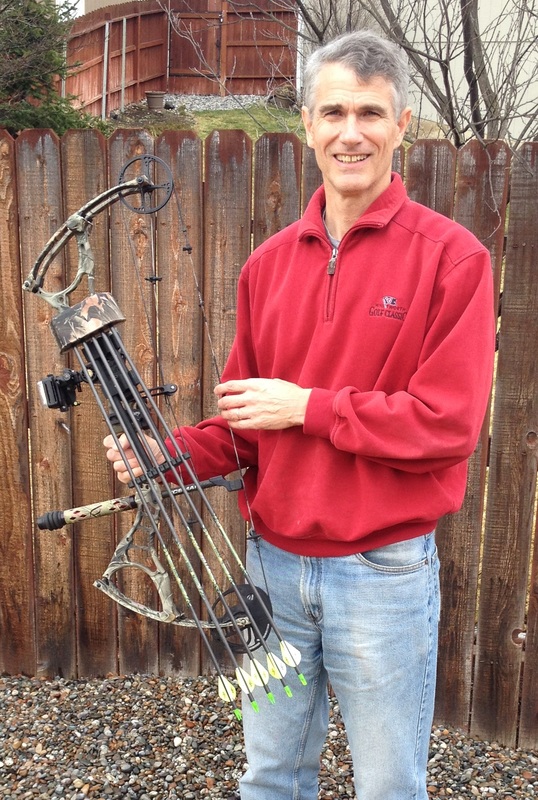 Last Christmas I took up a new hobby – archery. Often I see parallels between these learning projects and my spiritual growth. Learning projects become spiritual disciplines. This is currently true for archery. More than anything else I have tried, archery demands focus. To consistently hit bull’s-eyes, an archer must center every part of himself – mind, breathing, every muscle in his body, even heart beats. He must rigorously follow the same multi-step process each time he shoots. Even the smallest deviation will send an errant arrow. Archers reject the idea that “practice makes perfect.” Rather, they know that “perfect practice makes perfect.” A person has to shoot a lot of arrows to be a good archer, but simply shooting a lot of arrows will not make an accurate archer. There are no “casual” shots. A lack of focus has negative consequences. Ask me about my broken $10 arrow! One of my observations from my recent stay in Zimbabwe is the difference between how I first respond to an injustice and a typical Zimbabwean response. Our immediate response is influenced by our cultural background and we can learn from each other. A casual cultural observer might be tempted to judge either my friend and Zimbabwean culture or me and my culture. However, a deeper look will conclude that both of our responses are acceptable and logical in light of our cultural conditioning and that we can learn from each other. I grew up with an expectation that policemen protect the public. Policemen are the good guys and their presence provides a degree of comfort. Individual policemen help me feel safe, and moreover, I generally trust the law enforcement structure. If I observe a rogue policeman behaving poorly, I trust and expect that the police hierarchy will appropriately deal with him or her. So, in the case of a police-bully, my first thought is to complain to his or her supervisor. Zimbabweans have a different set of expectations about policemen and their structure. They accept the corrupt system and expect that a police-bully is only doing what he must to generate income for himself and his dependents. In Zimbabwe, policemen are often underpaid, if paid at all. For some (most?) policemen, their livelihood is dependent on “illicit” revenue. So, if someone is being pushed for a bribe, the interaction is a negotiation between two business-people. My business is to protect and preserve what I have. The policeman’s business is to increase what is his. This is not entirely unlike what happens in the market. I want those tomatoes for as low a cost as I can achieve. You want to get as much as you can from your tomatoes. At the market a buyer generally has more power. On the street a policeman generally has the upper hand. It doesn’t immediately occur to my Zimbabwean friends that police corruption is a wrong that should be resisted just as it doesn’t immediately occur to me that it is natural and logical for a policeman to seek a bribe and it is a situation that needs to be shrewdly navigated. 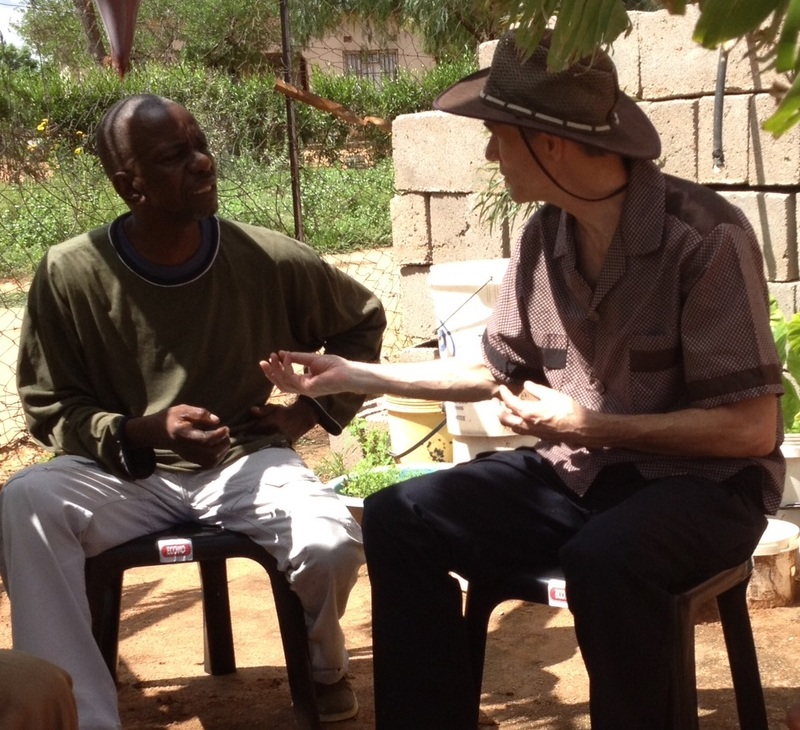 Cultural differences intrigue me and I enjoy learning from my Zimbabwean friends. I have also discovered that when I humbly present my perspective and values, that I can be an agent of change and an influence for good. I have been able to help some Zimbabweans more clearly understand how systemic corruption is the largest hindrance to economic development in their country. Compliance is more than an expedient solution to a present problem, it is also participation in a system that continues to destroy their country.